We’ve been asking you to write daily. Here’s the reason why. Makes you a better writer. That’s pretty obvious isn’t it? The more you write the better you will become. Consistency and dedication lead to perfection. Improves your thought process. Writing forces you to think carefully about past and current events and put them in a coherent article or blog post. It helps to make your thoughts concrete. Gives you a perspective. Writing every day causes you to explore various ways of thinking. You may choose to write a post through the eyes of your reader or some random person on the street. You begin to look beyond your own perspective alone. Aids reflection. Writing causes you to look inward. You look at your experiences, both past and present, you look at your mistakes, you look at your life as a whole. It makes you have a deeper sense of who you are and this will rub off on the way you write. Getting new ideas. When you follow through with the discipline to write every day, fresh ideas will constantly come to your mind. Your eyes become open to the various sources of inspiration you have at your disposal. Building followers. As you commit to writing daily, you will notice that your followers will increase. You may start out having one new follower per day but over time that will increase dramatically, depending on the quality of what you write. I believe myself that a good writer doesn’t really need to be told anything except to keep at it. Just think of the work you’ve set yourself to do, and do it as well as you can. Once you have really done all you can, then you can show it to people. But I find this is increasingly not the case with the younger people. They do a first draft and want somebody to finish it off for them with good advice. So I just maneuver myself out of this. I say, Keep at it. I grew up recognizing that there was nobody to give me any advice and that you do your best and if it’s not good enough, someday you will come to terms with that. Congratulations. 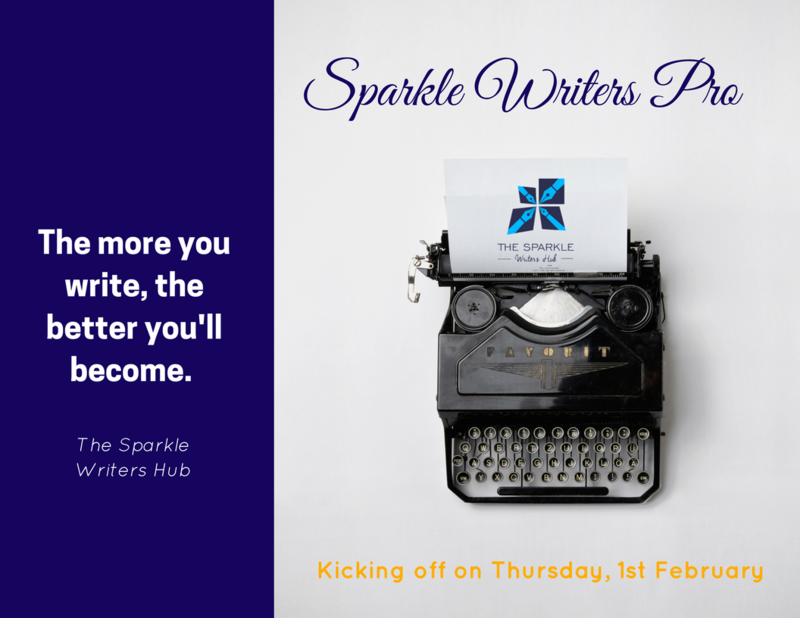 You’ve made the decision to take the plunge into the world of writing. It brings you great joy. 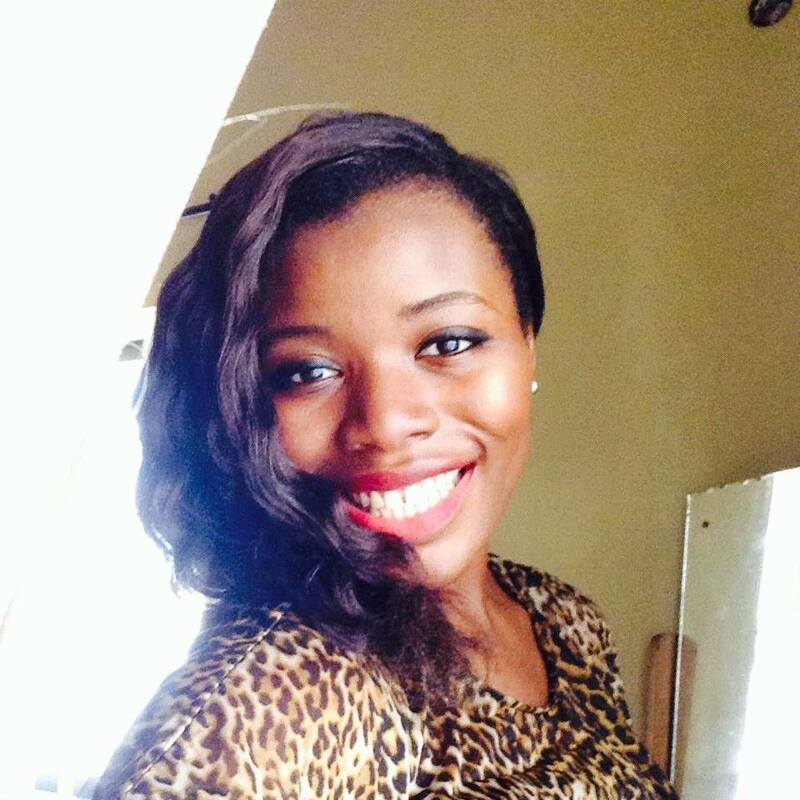 You write your first piece/ blog post and you publish it online. You can already see that picture in your mind – the one of you signing autographs for your fans at a book signing organised by the local bookstore. The thought of it gets you fired up. You quickly open Microsoft Word and write another story. You’re on a roll. Then it all comes to a halt. You become stuck. You haven’t written in over two weeks…soon it will be a month. Being a writer is not as glamorous as you thought. The huge motivation you once had is slowly waning. Have you ever found yourself in such a situation? We’re sure you have and we’ll tell you the reason why. Have you heard that word before? You might have come across it a few times in the past but do you know it is critical in your pursuit as a writer? It will determine how far you will go. That’s how important it is. To be a writer, you have to write. To be a good writer, you have to be consistent. That means writing even when you do not have any projects you are working on. It also means tasking your brain to think about creative content ideas you can write about even when you don’t know if you will ever publish them. It helps you to improve your writing. The more you write, the better you become. You build your body of work. When you commit to writing everyday, you are building your portfolio. You never know when a client will come along and request to feature that article in their magazine or on their website. It gives you something to fall back on when you are stuck. Writing consistently about anything can provide useful content for those times when writer’s block strikes. You become a disciplined writer. 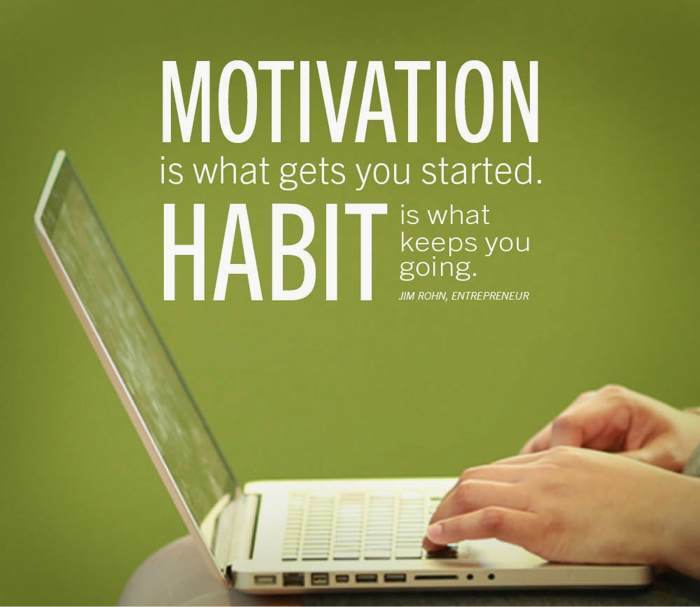 By writing everyday, you build a habit of discipline in your craft. Discipline goes a long way. 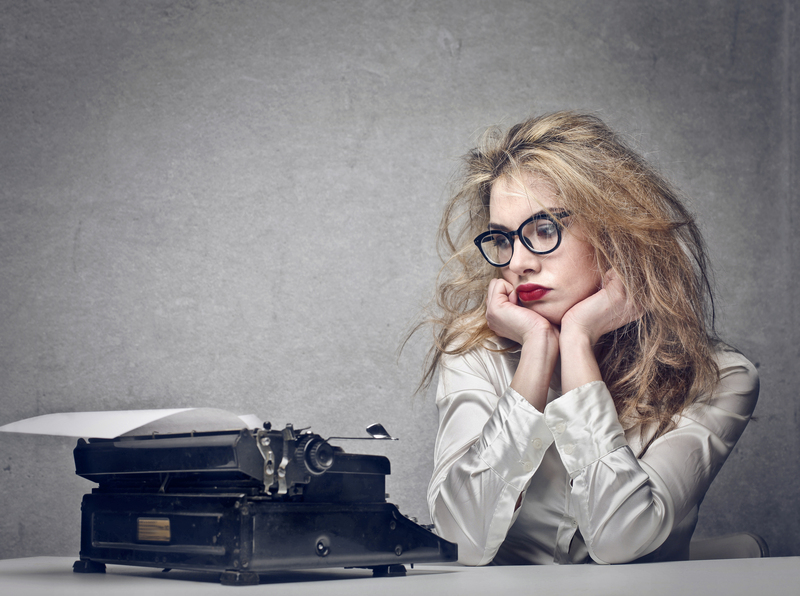 A lazy writer can never be a successful writer. You see why you cannot afford to joke with consistency? Start a blog. Commit to putting up at least a post everyday on your blog and see the difference it will make to your overall productivity. Choose a convenient time and location to write. Some people may find it boring to choose an particular time and place to write everyday but trust us, it works. 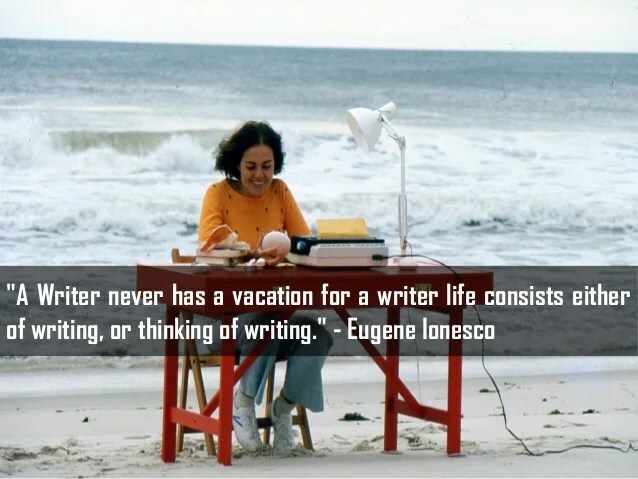 When you are able to discipline yourself to write everyday at a particular time and location, you’ll become a better writer. Have a special book for your ideas. Never go out without a journal or notepad if you want to become a consistent writer. You may get inspiration while you are on the bus. It’ll be a shame to let that inspiration go away simply because you have no where to put it down. The look of awe I get from people when I describe what I do surprises me. “You mean you don’t have to wake up by 4 am and rush out to some office every day? I envy you.” That’s the response I get when I tell people that I work mainly from home. Some even go ahead to say that they wish they had my kind of job. Really? I’m beyond shocked. And then there are those special people that always end conversations with, “Doyin you’re the one enjoying life oh. I want to be like you when I grow up.” I usually laugh at such statements. Sometimes I give the person a long lecture about what being a writer involves. It is true that you have your time to yourself as a writer, especially if you are a full time one. Many choose to do it part time because the pay can make you weep sometimes. And if you have bills to pay, you definitely don’t want to be weeping every month. However, the fact that you have your time to yourself as a writer does not mean that everything is all green and rosy. No. No. No. In fact, I believe being a writer is one of the toughest jobs there is in the world. If you are a full time writer, you don’t follow the conventional time for sleeping. 10 pm is not your ‘now it’s time to end the day’ moment. That is probably when you are planning to start work. I work better at night because everywhere is usually quiet. I stay up writing, planning content and doing research. If I am able to go to bed before 3am then I’m truly lucky. Most times I don’t go to bed until 4 am. People with the conventional 9-5 jobs have the luxury of having days off work. Writers unfortunately don’t share in that luxury. Sometimes we tell ourselves that we are going on holiday and while we are doing just that, an inspiration for a story comes. A typical writer will never ignore that inspiration. They will go ahead to put that inspiration down into words. So you see, they are back to work even on holiday. Every minute we spend awake is used to work. I am yet to find a writer who is not an avid reader. We are fascinated by books and articles. A bookshop is sort of a haven for us. God help us if we have enough money to splurge on books that day. We will leave that bookstore with heaps of books. Buying books for us is like collecting antics. The problem however is that we never finish one book before we buy another book to add to our reading list. Most writers are introverts. Many live a solitary life. I applaud those who have managed to keep a long list of friends. I truly admire them. My writing pad has become my ever faithful friend. I write any and everything inside it. My writing pad does not judge me and it is eager for me to fill its empty pages with my words. Best of all, my writing pad serves as a source of inspiration when writer’s block comes knocking. Being a writer is interesting. Despite the fact that it’s not as glamorous as people believe, I love it! Hello budding writer? Are you tired of writing post after post with little or no readers visiting your blog? Are you tired of the rejection from various publications? We are here to tell you that you shouldn’t give up. 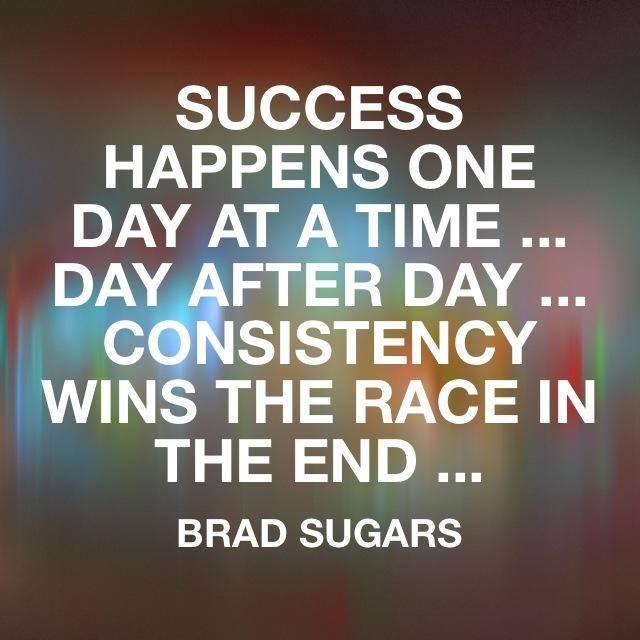 Success is a product on consistency. So keep writing. Do it when it seems impossible. It’ll pay off…we promise! 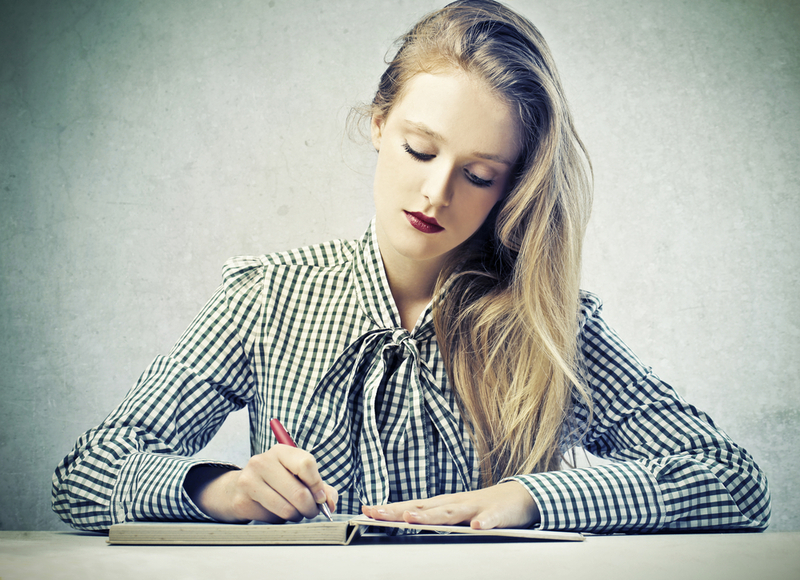 Becoming a professional writer is not as hard as you think. You just need to develop some good writing habits and get rid of the bad ones you’ve picked up over time. Even if you don’t want to write professionally, the writing habits we’ll share today will help you to become a better writer. 4. Read other writer’s work weekly. If possible, subscribe for their articles. 5. Commit to writing for at least 15 minutes every day. What you write is not important. Just write. 6. Question the status quo. What if things could be done differently? Put down your answer as a post or article. 7. Look for a better way to write the last sentence you wrote. 8. 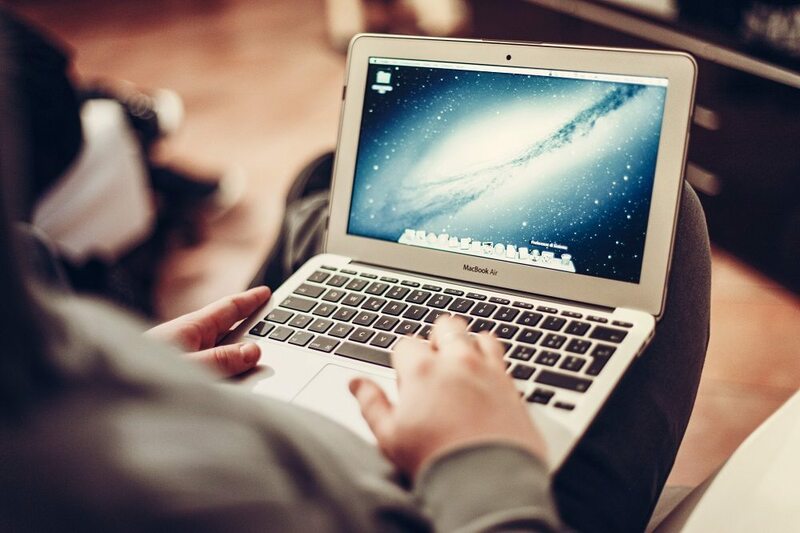 Disconnect from social media when you write. We know it sounds impossible but it will help you write better. 9. Constantly improve yourself. Make your craft your priority. 10. Have fun as you write. 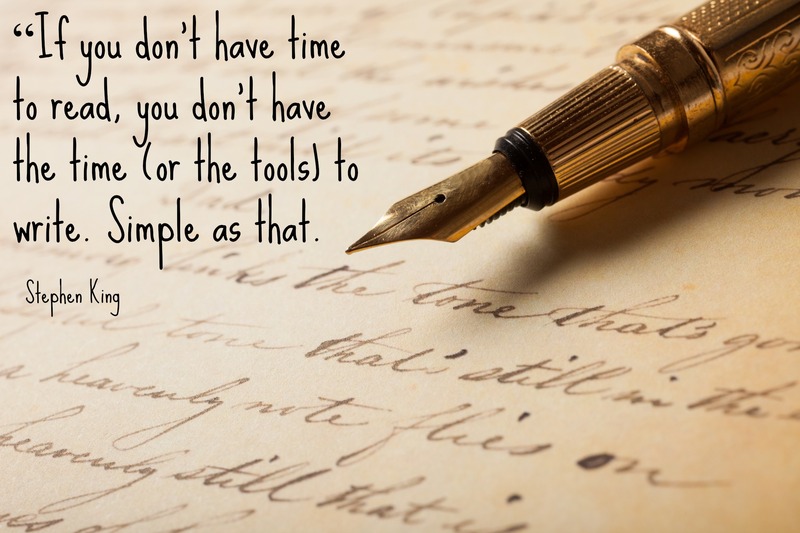 Writing should not be a chore. It should be way of life. Writer’s block is a pain every writer has to deal with. If you are a writer and you have never had writer’s block then hats off to you. Writer’s block is something that you cannot avoid as a writer. So what do you do when you have writer’s block? We’ll tell you! Just do something else and refresh your brain. Writer’s block sometimes comes when your brain is clogged up. When you take a break, you unclutter your brain and who knows, an idea might just pop into your head and the flow will suddenly manifest. This will be beneficial to those who love music. For this to work, it would be better to listen to music that is calm; not heavy metal or rock music. However, if rock music is what works for you, then go ahead and listen to it. It’s another way to relax and take your mind off the work you are doing. Sometimes when you sleep when you have writer’s block, your subconscious is still at work and you will find that when you wake up, you can get into the flow of writing. This is particularly useful when you have a tight deadline and you can’t afford the luxury of doing the first three tips. Use Google. Simply do a search on the topic you want to write about and read the various things that come up from the search results. You can stumble on something that will unlock that creativity that went on a temporary holiday. Again, this is good for times when you have tight deadlines. Just start writing. When you have writer’s block, usually the last thing you want to do is think and that is what the writer’s block feeds on. You force your mind to think when you just start writing and the writer’s block will slowly give way to creative ideas. As a professional writer, you don’t have the luxury of lounging in the pool of writer’s block for too long. Your money is on the line so you just have to get those creative juices flowing one way or the other. The interesting thing about writer’s block is that the solution for it is a personal one; not a one size fits all type. Feel free to tweak these tips to suit you. Don’t let writer’s block stop you from doing great things! Don’t let the title deceive you. I love being a writer. I have found the greatest joy in it. It has given me a platform to express the deepest things in my heart; things that I could not say with my mouth. When I write, the words flow. It’s such a blessing to have the gift of writing. The problem however is that making a living out of it in this part of the world can be really difficult if you are not truly passionate about. I’ll say this now, if your reason for being a writer is simply for the money please look for something else to do. The money may not come until months after you start. 1) People try to undermine what you do. You get a request to write something and when you are explaining how long it will take for you to write it, the person says “All that time just to write this and this?” Has this ever happened to you? A lot of people think that there no thinking involved in writing. They believe that the words miraculously get written on paper. It’s so frustrating! 2) A lot of people don’t really think you have a job. I cannot tell you how many times people have told me to go and get a real job. “What is writing”, they say. Sigh…I’ll just move on. 3) Just to write content costs this much? So you get a client who wants you to edit a 100-page book or write content for an entire website and when you tell them what their bill is, they go; “Just to write content costs this much?” Some would even try to cheapen what you do by offering to pay a ridiculous amount for your work. 4) Inspiration just disappears. Sometimes, inspiration does not come when you really need it. It can be very frustrating when you have a looming deadline and you have no idea what you are going to write. Learning to capture ‘inspiration’ is something every writer must do. 5) Waiting for that big break. Honestly so many times I have asked myself, “When will my big break come?” Don’t get me wrong, I am doing well with what I earn as a writer but as compared to more established writers, there is room for more! So you may be wondering; with all these frustrations why have I decided to continue on this path. It is because I find great joy in what I do. It is because I have been able to add value to people’s lives through the posts and articles I write. 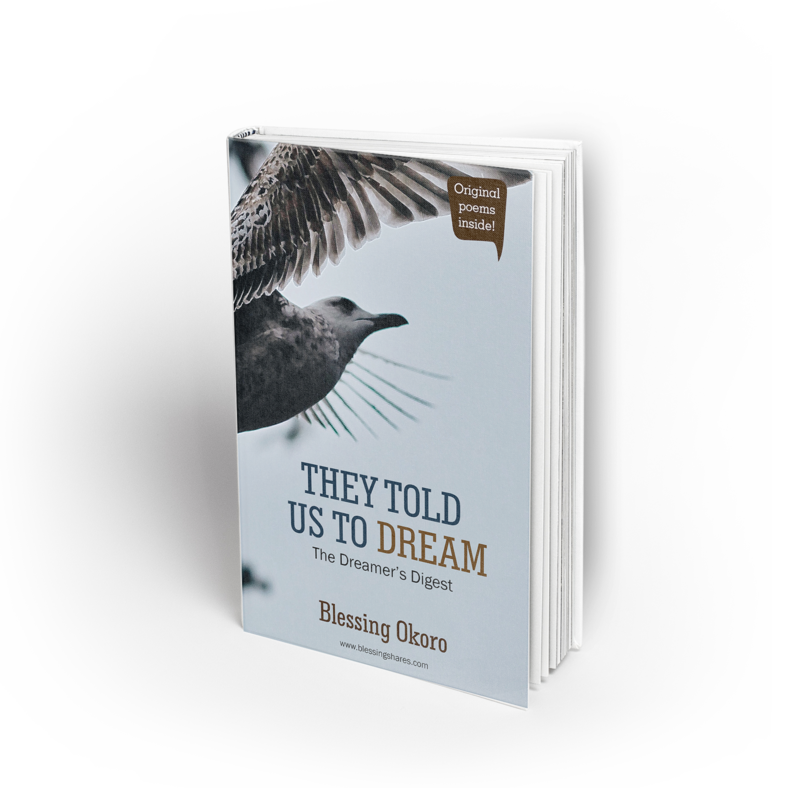 Every now and then, I get comments and emails from people telling me how something I wrote blessed them and it makes me sleep well at night. Most importantly, I have continued on this path because this is what God has called me to do. In writing, I have found my purpose. So despite the frustrations, my four years of being a professional writer have been truly rewarding. You can feel the frustration but don’t give up. Don’t give up on writing simply because it isn’t yielding any fruit yet. Being a writer is a long term investment. Trust me, if you do it consistently and you keep improving, you will get great rewards from it. This includes financial rewards too. So keep sparkling! The world needs your talent. Welcome to our #GrammarSeries column. We told you we’re here to meet all your writing needs. In our #GrammarSeries, you will learn the basic rules of grammar which will help you write better. As always, take it slow. If you need us to clarify anything, simply send us an email or drop a comment. 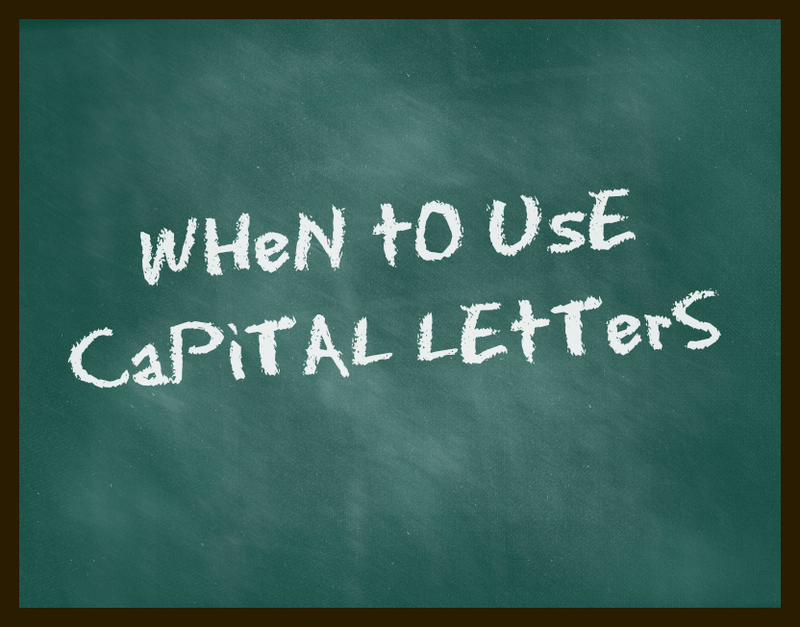 1) Always capitalize the first word of a sentence. Example – The boy is going to the farm. Example – Ten people were picked from the group. Example – I am going out. Example – Where would I be if not for you? Example – Don’t forget that I’ve seen the movie before. 4) The first word of a quote is always capitalized. For partial quotes, the first word is not capitalized. Example – Her father called her “the best daughter on earth” during his speech. 5) Titles of books, movies, magazines.. Titles of movies, books and magazines must be capitalized. Not that if ‘The’ begins the title, it should be capitalized. If it doesn’t then don’t capitalize it. The same applies to ‘and’, ‘of’, ‘or’ and other prepositions. Be honest; how many times have you heard any of the statements above? Well it really doesn’t matter. The fact is that you have a passion for writing and you will write great things. 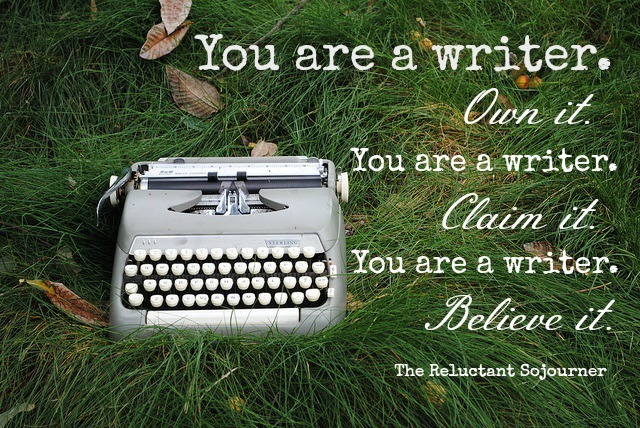 Be proud of the fact that you are writer. Be proud of the fact that you have the opportunity to change the world with your pen. Everything you should know about this fiction masterclass + a 5% discount! #WritingQuote – Figure out what you have to say. That’s what you have to offer. #GrammarSeries – Do you say a myriad of or just myriad? 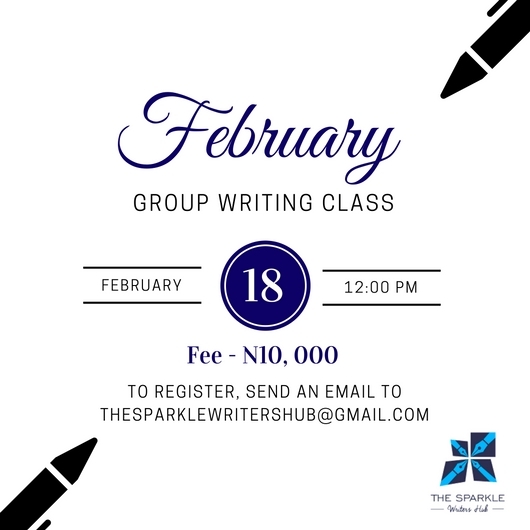 Serious about improving your writing skills? Our Private Support Group for Writers is just for you! New to writing? Take a two-week course to get you started on your writing journey. 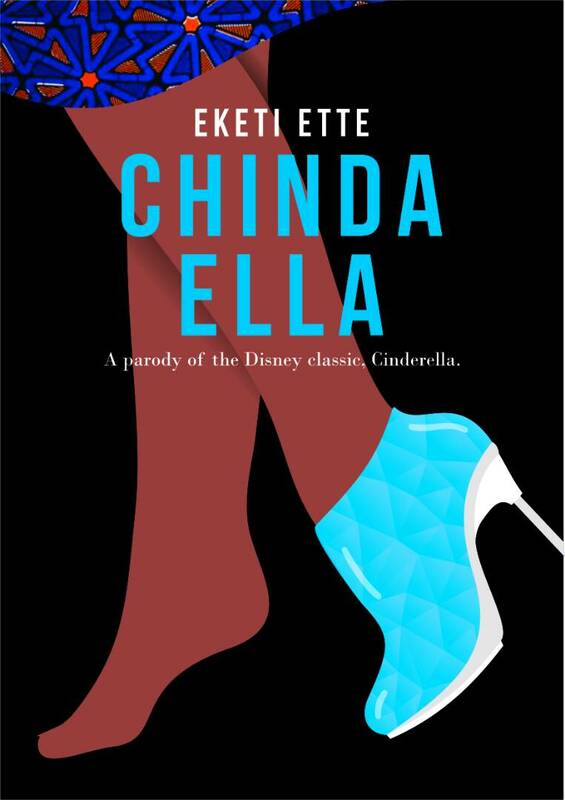 A humorous Nigerian parody of the popular Disney classic, Cinderella.